The Crowder lab is interested in the genetic determinants of cellular injury after environmental stress. We are focused on two cell stresses, hypoxia and general anesthetics. Cell death after hypoxia in the form of heart attacks and strokes is the number one cause of mortality in the United States. Additionally, resistance to hypoxic cell death is a significant contributor to cancer cell metastasis and tumor growth. As for general anesthetics, there is an increasing body of evidence that general anesthetics may be cytotoxic under certain conditions; neurons, in particular, appear to be susceptible to anesthetic toxicity. Given that approximately 30 million general anesthetics are administered each year in the US, anesthetic toxicity is potentially a significant health problem. 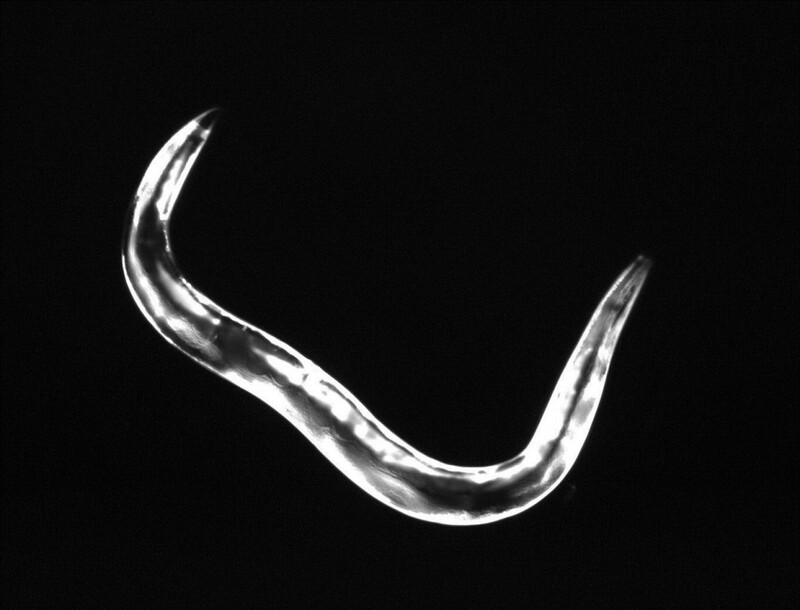 We utilize the genetically tractable organism Caenorhabditis elegans, a soil nematode, as our primary model. Through unbiased screening approaches, we have identified a variety of genes that control survival after hypoxic injury. Growth factor receptors and general protein homeostasis factors are some of the most promising genes and have profound effects on hypoxic injury. Hypoxia induces protein misfolding and prevention and response to these misfolded proteins appears to be important for hypoxic survival. We are currently using genetic, cell biological, and biochemical methods to define the role and mechanisms of protein homeostasis and an insulin-like growth factor in hypoxic injury. 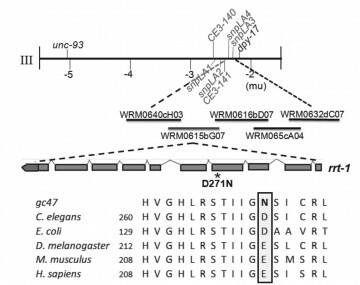 We have found that general anesthetics also disrupt protein homeostasis and that this contributes to significant behavioral deficits in C. elegans. As for hypoxic injury, we are defining the factors that control general anesthetic effects on protein homeostasis. 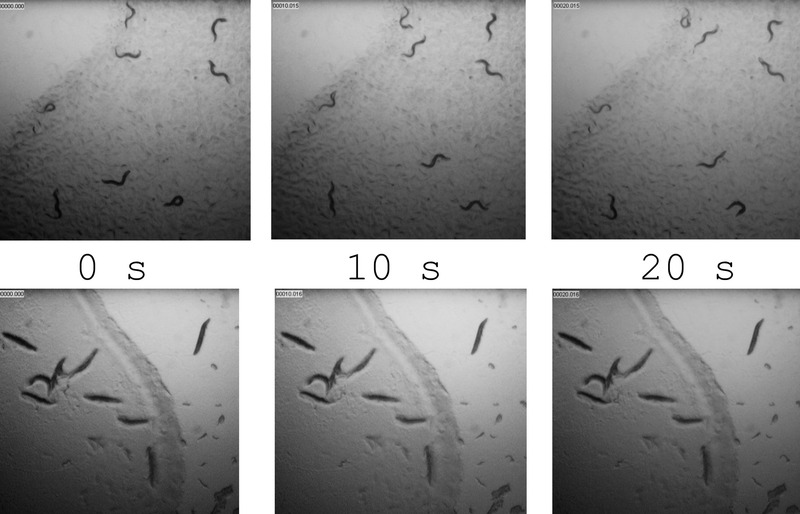 30 second time lapse of the crawling motion of two different C. elegans strains recovering from an equal exposure to hypoxia. The top three panels show the actively crawling hypoxia resistant mutant rars-1(gc47); the bottom three panels show the immobile and in fact dead wild type animals.